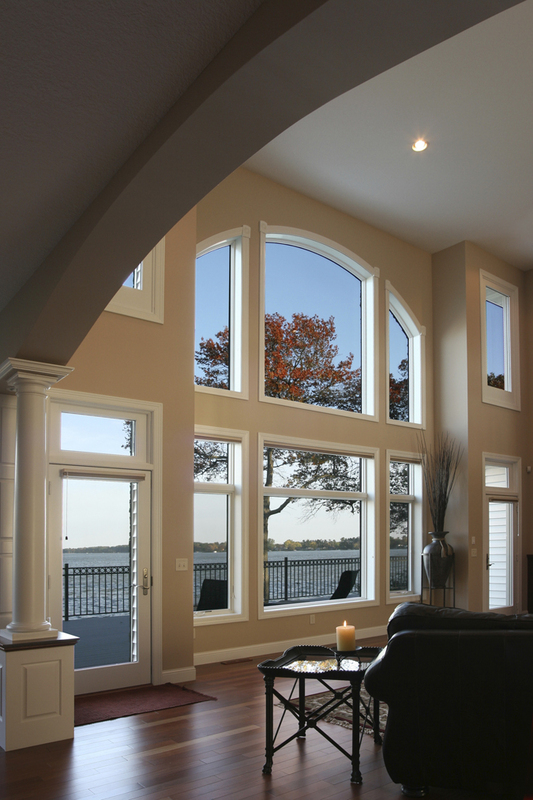 We offer a wide variety of both aluminum and vinyl windows to compliment the architectural structures of your home and help minimize your energy consumption and reduce your energy bills. 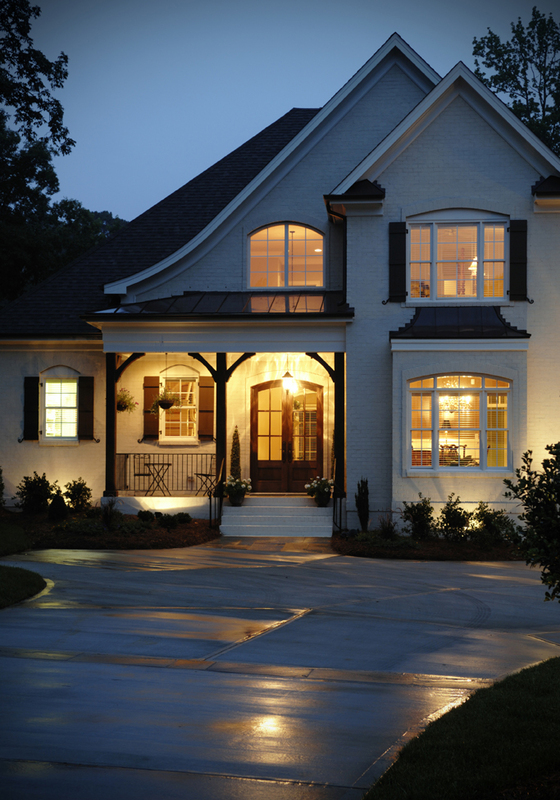 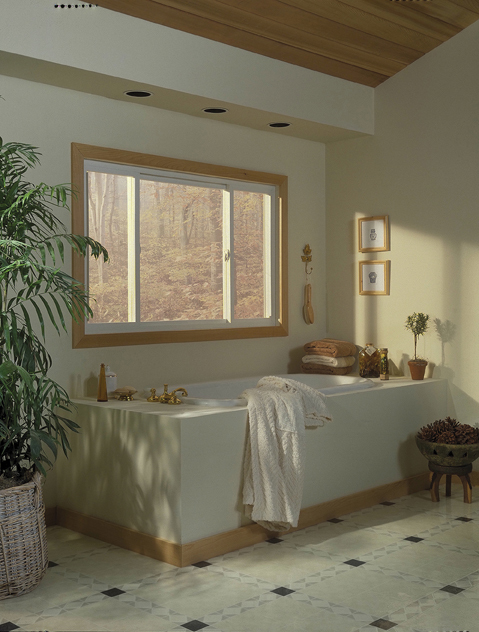 If your home is nestled in a high-velocity hurricane zone, you may want to browse through our Bertha™ line of windows which boasts the Made in the USA © certification and Good Housekeeping Seal. 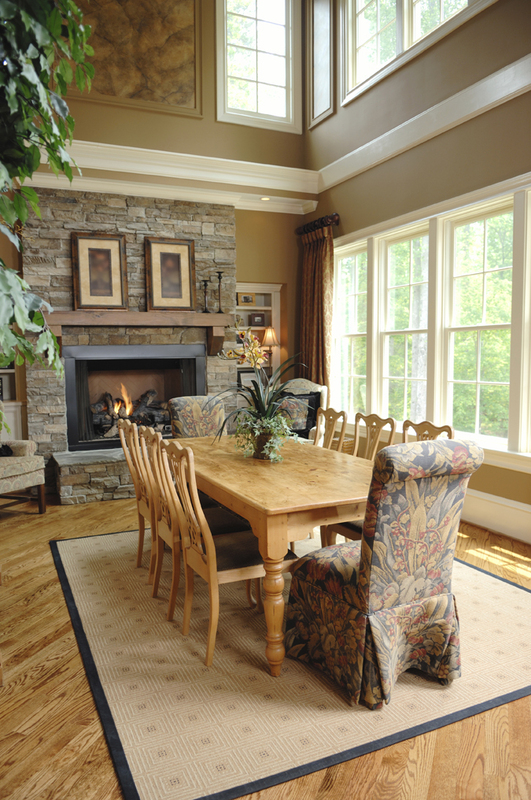 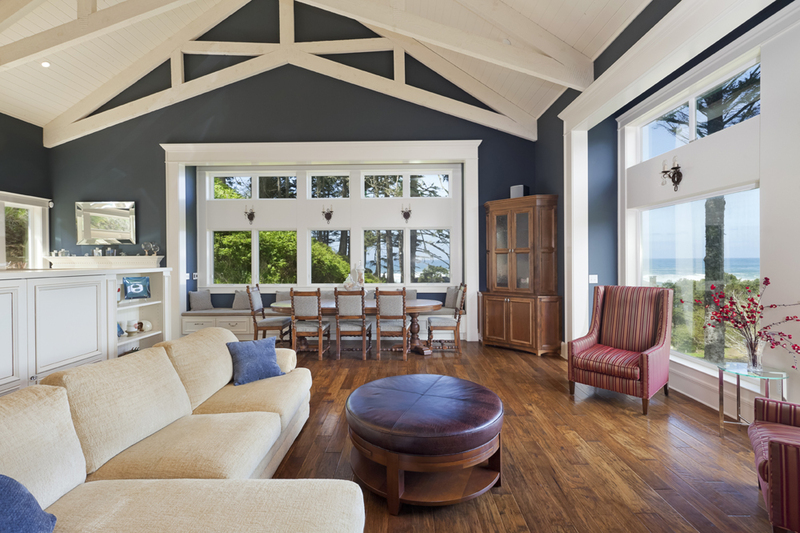 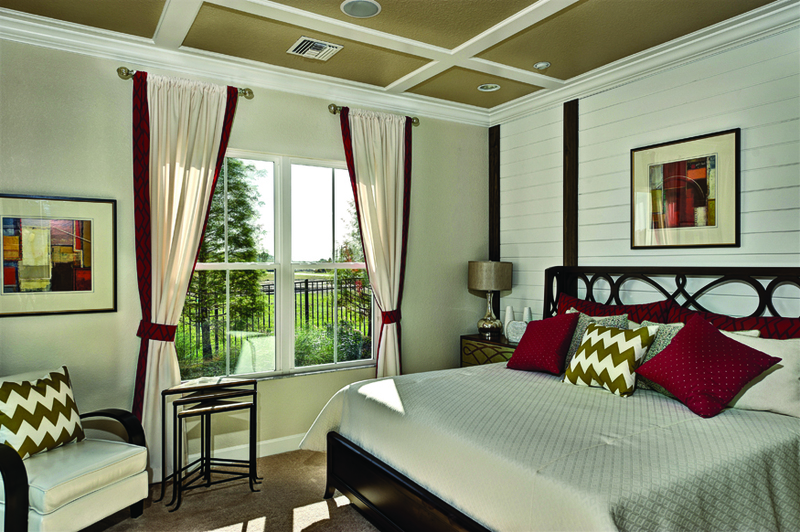 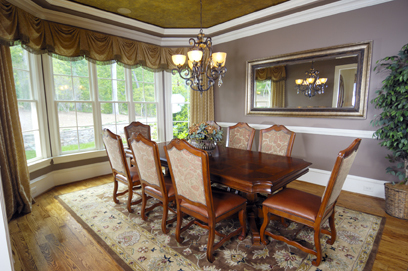 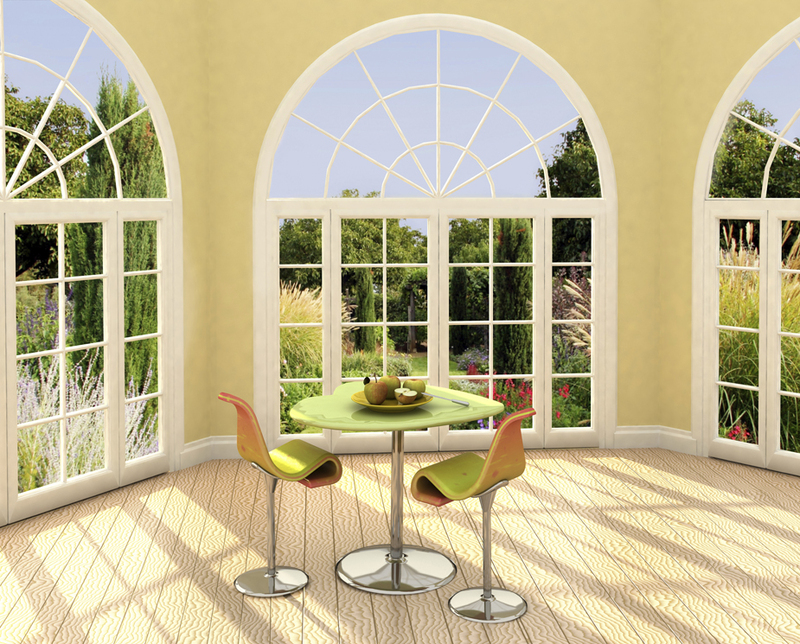 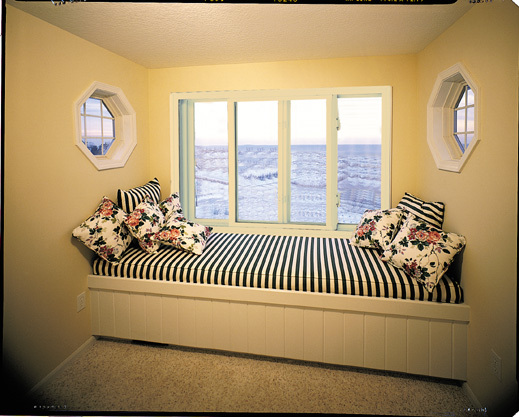 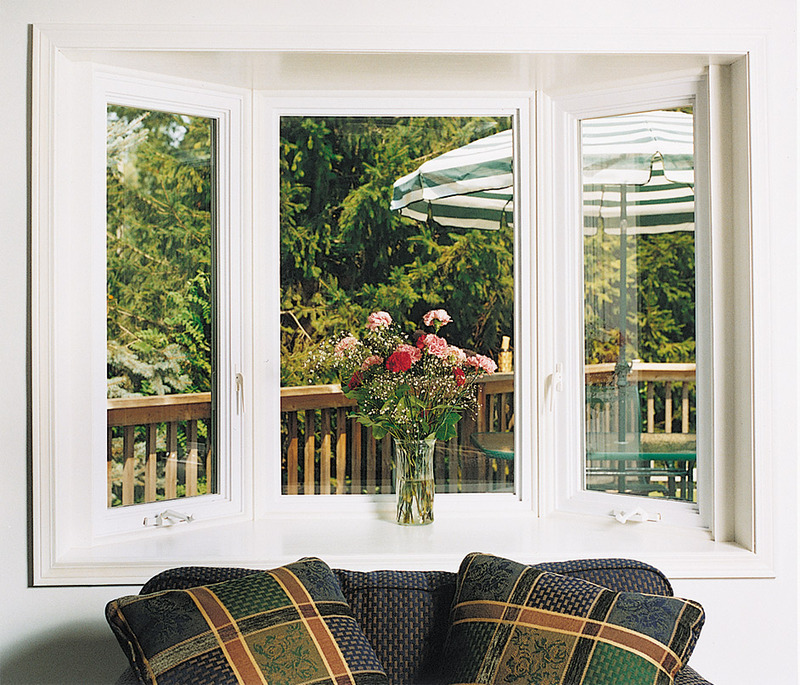 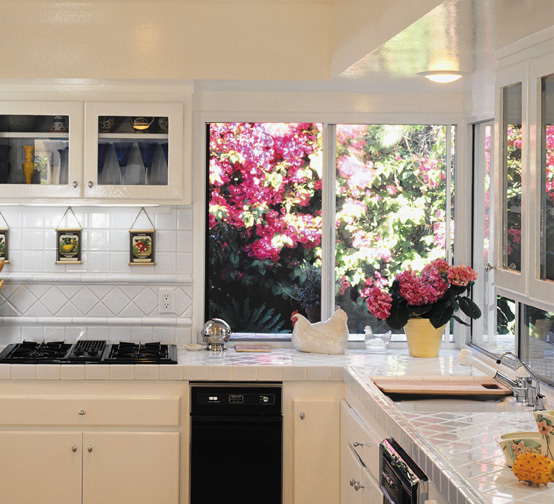 Below, you can explore our selection of aluminum and vinyl windows that best suit the architectural needs of your home. 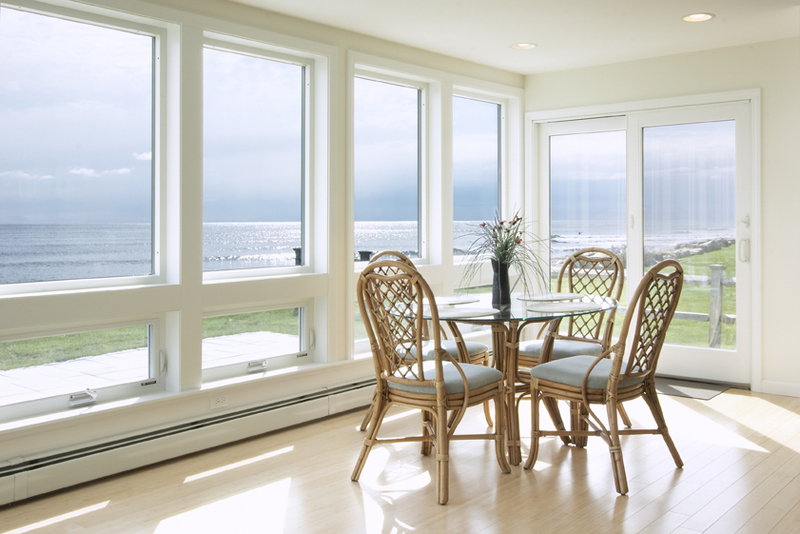 You can also speak directly with one of our local dealers who can help you choose the right window for reducing your home’s energy costs, increasing your family’s safety and possibly even saving on homeowner’s insurance! 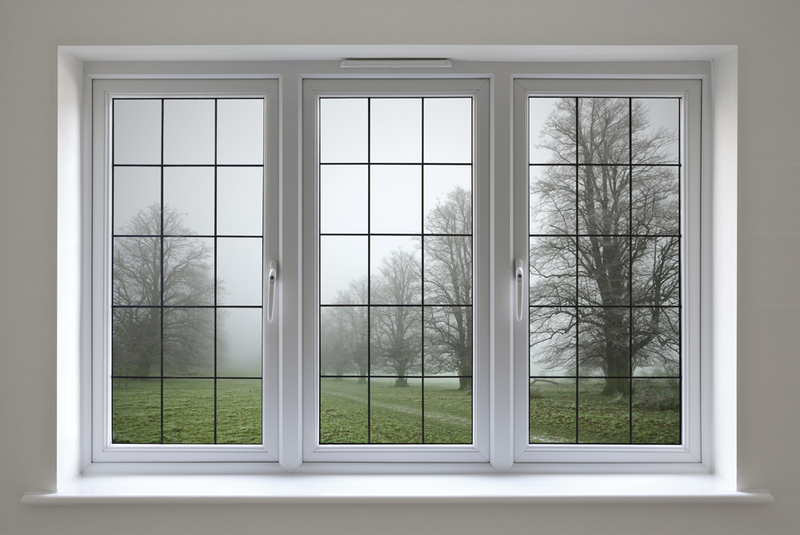 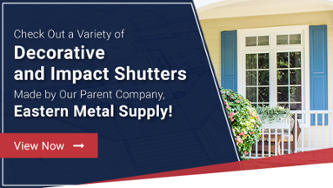 Your Solution for Windows, Doors and Storm Protection!